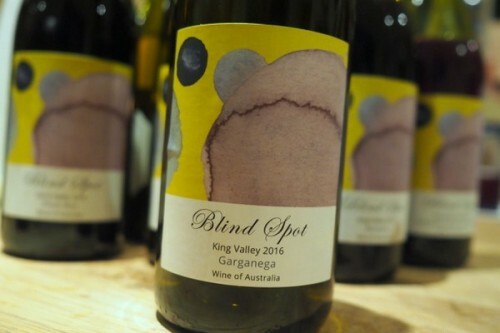 Blind Spot is a range of own-label wines made for The Wine Society by Mac Forbes. They’re great value, and made in quite an elegant style. I like them a lot, although the Pinot Noir will be too volatile for some. The Garganega, especially, is really beautiful for the price.